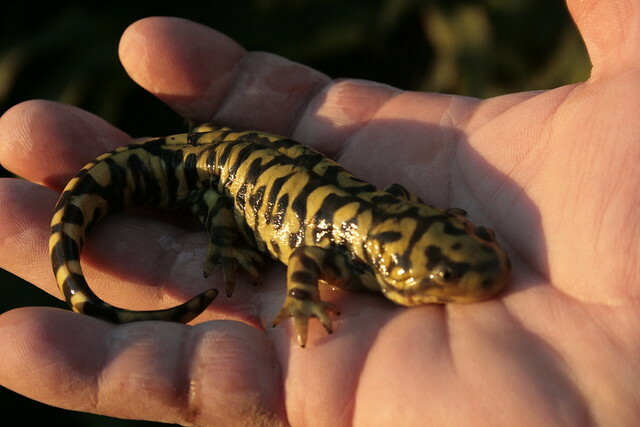 Year of the Dragon…or in our case, the Coastal Giant Salamander! To celebrate the year of the dragon, I thought I’d come up with what the creature of myth and legend might translate into on the South Coast of British Columbia. What did I come up with? 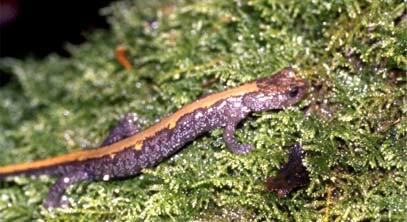 The Coastal Giant Salamander (Dicamptodon tenebrosus). This commanding creature is hardly myth, and if you are out hiking or fishing and see it, it is surly a sign of good luck and fortune (as sighting any Salamander surely is). Where can you find this Dragon so that you might find good fortune? Well, it may be truly difficult. This amphibian has the most restricted range of all those in our province and can only be found in the Chilliwack River Watershed before heading south of the border. Find out more by reading the Ministry of Environment fact sheet. 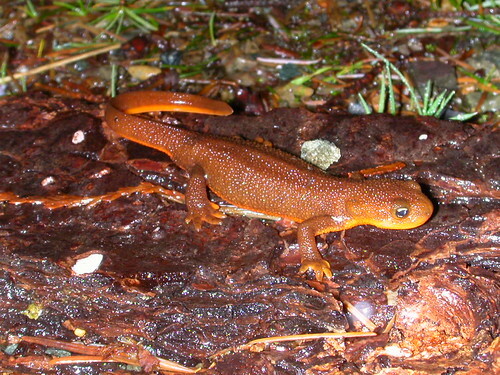 Northwestern Salamander (Ambystoma gracile), Western Long-toed Salamander (Ambystoma macrodactylum), Tiger Salamander (Ambystoma tigrinum), Wandering Salamander (Aneides vagrans), Coeur d’Alene Salamander (Plethodon idahoensis), Western Redback Salamander (Plethodon vehiculum), Ensatina (Ensatina eschscholtzii), Roughskin Newt (Taricha granulosa).